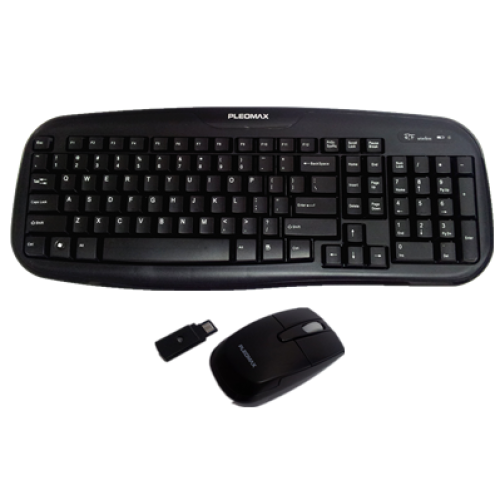 -Pleomax Wireless Keyboard Mouse 2.4GHZ Standar Keyboard. -One Receiver For Both Keyboard & Mouse. -Ergonomic Design For Enhanced Comfort.